Originally built to house Hylands Estate horses, The Stables has now been restored as a space for enjoyment and relaxation. 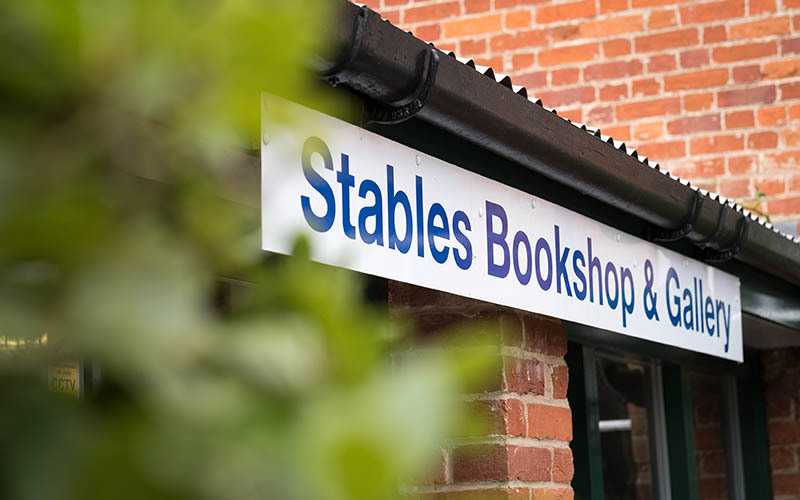 The Stables, at the heart of the Estate, offers a welcoming café and a visitor center which is the perfect place to enjoy with friends and family. 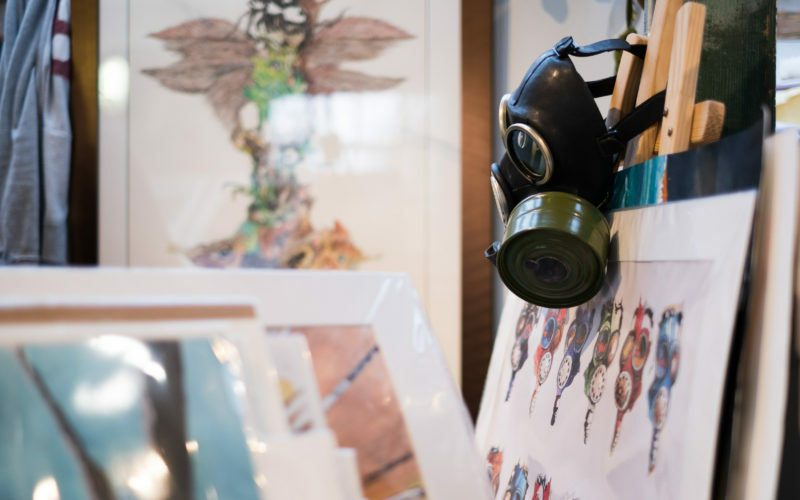 Meet our resident artists as they create unique bespoke pieces in their studios and perhaps discover a classic as you browse in the second-hand book shop. 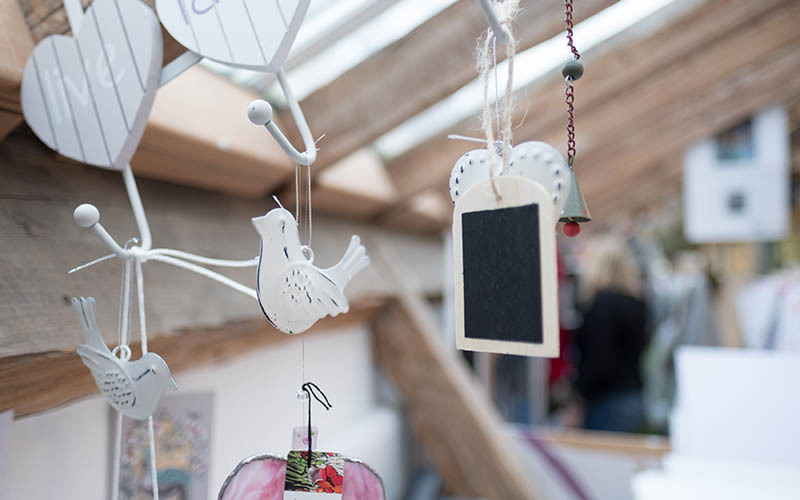 The resident artists at Hylands Estate are a diverse collection of skilled designers and makers who not only create their own original work for purchase but also run demonstrations, workshops and exhibitions. The artist community at Hylands Estate are expanding and there are exciting opportunities to rent a studio in The Stables at Hylands Estate, Chelmsford. We are looking for new and exciting artists and designers who will add to our current community! The Visitor Center operates as the main tourist information point for the Estate where you can pick up the Hylands Walks and Events leaflets. Don’t forget to purchase your duck food before heading to the Pleasure Gardens. The second-hand bookshop is managed entirely by volunteers of the Friends of Hylands House. The Friends Bookshop first opened its doors in March 2008 and has now become an established and valued visitor attraction. The Bookshop carries a good stock of second-hand books covering many subjects and includes a large selection of collector’s books. The Friends rely on donations of all types of books which may be delivered and left at the Bookshop. For more information and to keep up to date with the Hylands Artists’ events and classes please see the dedicated Hylands Artists website. Mona Marnell is a contemporary warm glass artist who experiments with the intricacies of colour and shape. 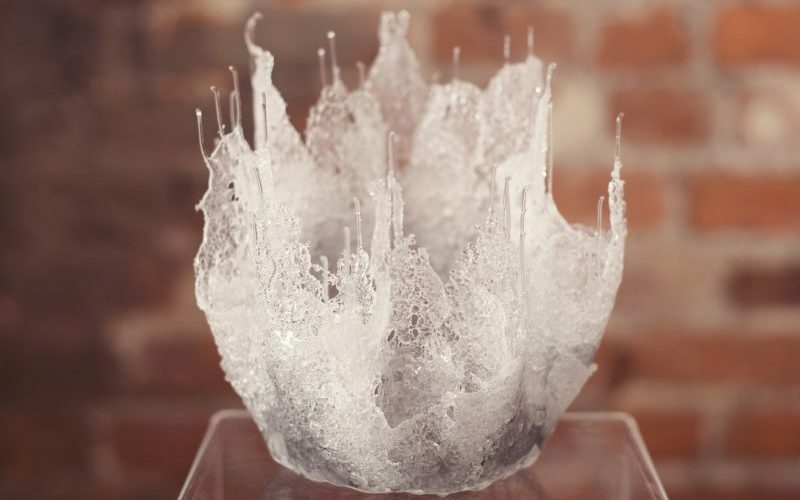 The strong organic overtones of Mona’s work result from her appreciation of natures fusion of fragility with substance. Not only does this give her glass her unique energy but allows her to constantly find inspiration in every setting. 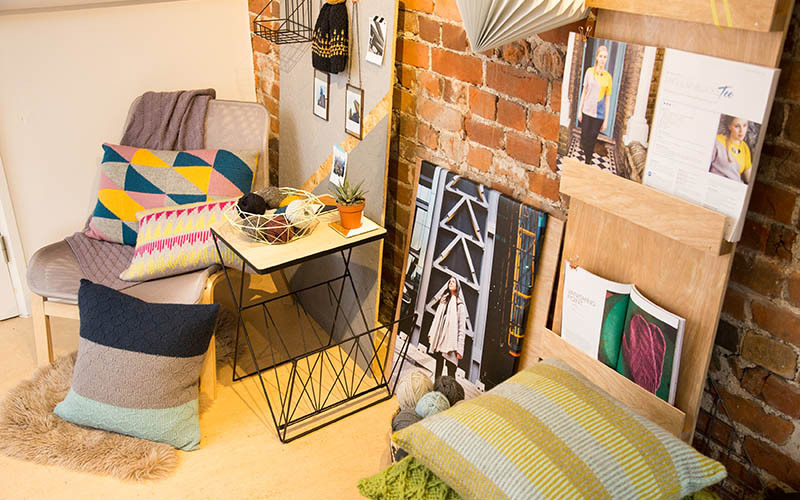 Georgia is a freelance hand-knitting designer and pattern writer, creating modern and striking hand knit garments, accessories and home wares. Her work is inspired by a love of modern architecture, picking out geometric surface patterns, bold structures and lines from buildings. Catherine is an encaustic artist who enjoys mixing media to form unusual effects. Encaustic art is the name used for painting with heated tools and coloured beeswax. Catherine uses different techniques to create texture and pattern to build pictures. James is a portrait artist. As the official artist to V festival James has created works onstage with Tom Jones, James Bay, Tinie Tempah, Sam Smith, Ed Sheeran, Tom Odell, Olly Murs, Happy Mondays and many more. 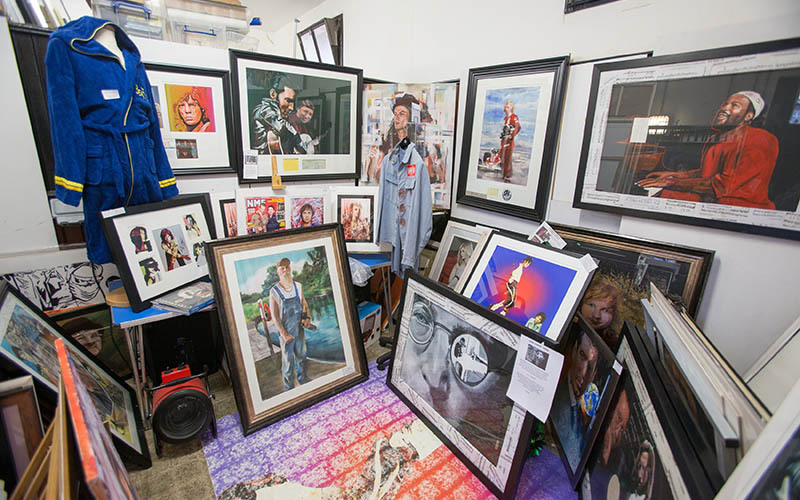 He has made commissions for All Saints and has been asked to join the Rolling Stones and Noel Gallagher on stage. 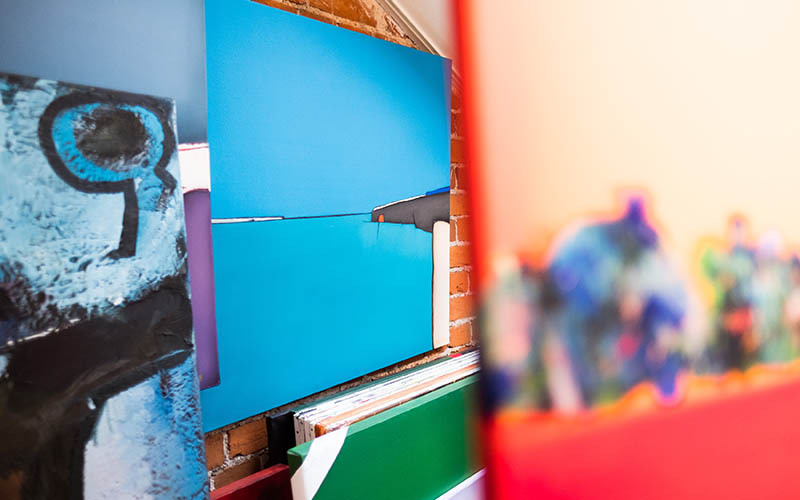 Mark is an artist of dramatic, colourful paintings that are predominantly modern and abstract in nature. For Mark, modern or abstract art is in essence an exploration of humanity itself. As an artist he illustrates an emotional world in a visual sense, seeking to describe feelings events or emotions in a way that is easy to relate to. Tanya is a contemporary jewellery maker drawing inspiration from machinery, trees and architecture particularly. All ‘Tlk’ jewellery is hand finished and is made from hallmarked sterling silver and the detailing is 18ct yellow gold or gold leaf. With designs to suit a wide range of tastes, all TLK pieces are comfortable and easy to wear. The Flower Room is a small independent business based in the heart of Essex. 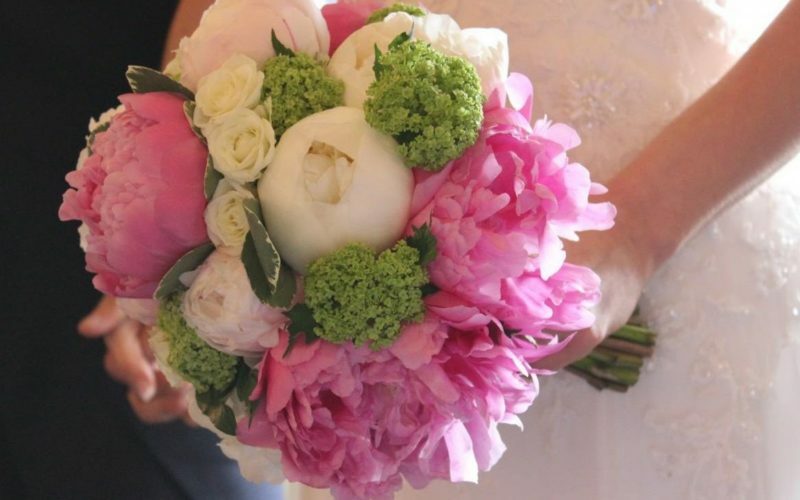 Catering to each client’s specific needs, we specialize in creating beautiful, bespoke and affordable flowers for all occasions, including weddings, funerals, weekly installations, corporate events and beautiful hand-tied bouquets. Nicky is an illustrator whose work is inspired by phobias and nightmares. Nicky enjoys turning these dark places into paintings filled with colour and detail, relishing the challenge of turning something grotesque and frightening into a thing of beauty. The majority of her work is created using acrylics and ink. 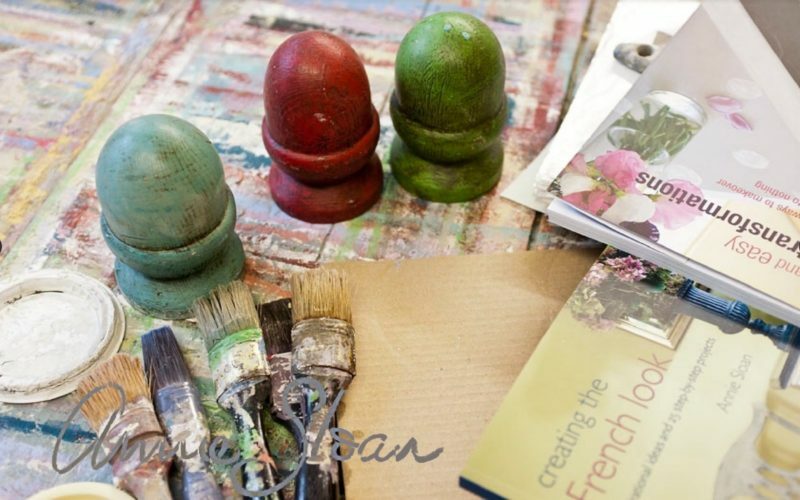 The Paint Studio is dedicated to the Annie Sloan method. 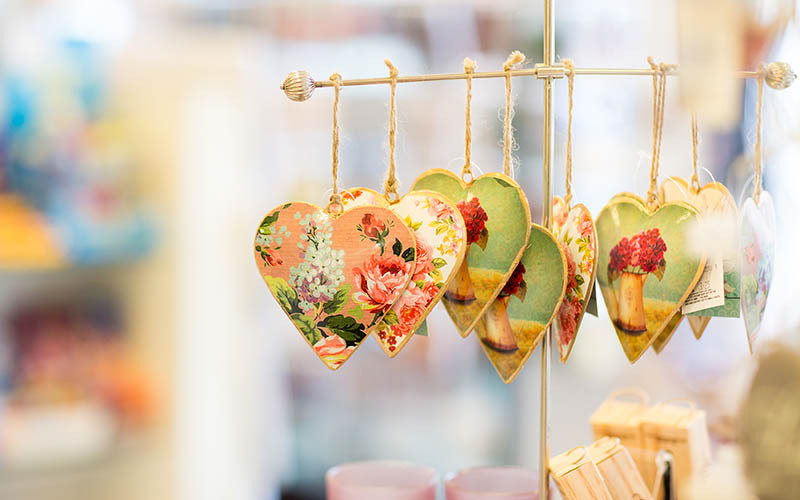 As Annie Sloan stockists, they are inspired by colour, pattern, period style and current trends. 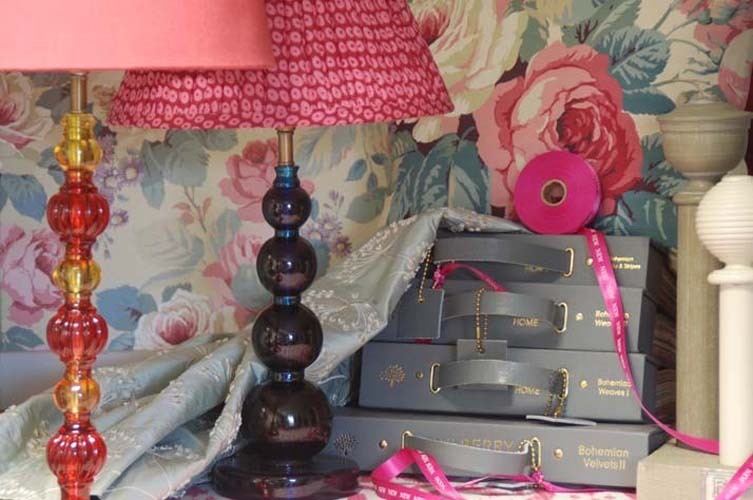 They embrace quirky colour and pattern combinations and encourage their customers to be brave with Annie Sloan paint! Workshops, hand painted or unfinished furniture and commissions available. Combining quality, craftsmanship and inspiration Knight Designs Interiors create traditional and contemporary residential interiors throughout Essex and the UK. Each project is executed using only the finest interior furnishings, upholsterers, decorators, curtain makers, joiners and lighting experts. Fabric and wallpaper orders welcome. Churchill Catering are a family managed catering business operating managed food and beverage services from Kent to Scotland. They have been trading for 22 years and currently are one of the UK’s largest operators of cafés and restaurants in country park and forestry locations from their head office based in Bury St Edmunds. The café is fully accessible for wheelchairs and pushchairs. Immerse yourself within our virtual tour of The Stables. To be guided around please ensure you click Play. Sit back and enjoy.